A couple of years ago a mom in our church asked one of our staff members if we had any plans to expand our Children’s Ministry. “What do you mean?” my teammate asked. “You know, like maybe you could do a Bible story or a little lesson while the adults are in worship,” the mom answered. My teammate didn’t know what to say. The fact is we do more than a little lesson. We have three high-octane kid worship services going on during each service hour. We use drama, dancers, creative teachers, hundreds of small group leaders and tons of tech to bring the Bible to life each week in a way that kids will never forget. And yet, this mom had no idea any of it was happening. Zero. Nada. Zilch. But the fact is, when it comes to communicating with parents, the responsibility is ours and ours alone. Granted, this mom’s assumptions were on the extreme side, but our team was doing nothing at the time to help parents understand what we do. When they drop kids off, they see them playing in activity stations. By the time they pick them up, the kids are done with both large group and small group and are watching a video. To any parent off the street, they had no reason to assume anything else was happening, and our ministry was doing a poor job of communicating what we were really about. We were handing out take home cards with the day’s lesson and Bible verse, but that was about it. Over the past few years we’ve tried to change that. We’ve started a Facebook fan page and a Twitter account where we post pictures of worship and other cool things going on in our environments. We’ve produced videos for the website and the adult service that walk parents through a typical service in Children’s Ministry. Any Children’s Ministry stage announcements we do in the adult worship service are always laced with a healthy dose of vision. Starting in January, we’ll be including “What We Do” cards in a welcome packet we’ve put together for first time guests that outlines the elements of a service. We've used our church's blog to communicate win stories about how God is changing lives through Children's Ministry. In Kid Splash, our special event for families who's kids are considering baptism, we have a special time to communicate directly to the parents about their role and ours and how we want to set them up to win as the spiritual leaders in their homes. Finally, over the last year we completely rebranded and rethemed our Children’s Ministry so that our name and even our physical environment communicate vision. 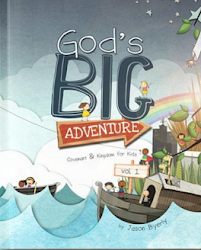 We’re now the Big Picture Show, where we help kids find their place in God’s big story. 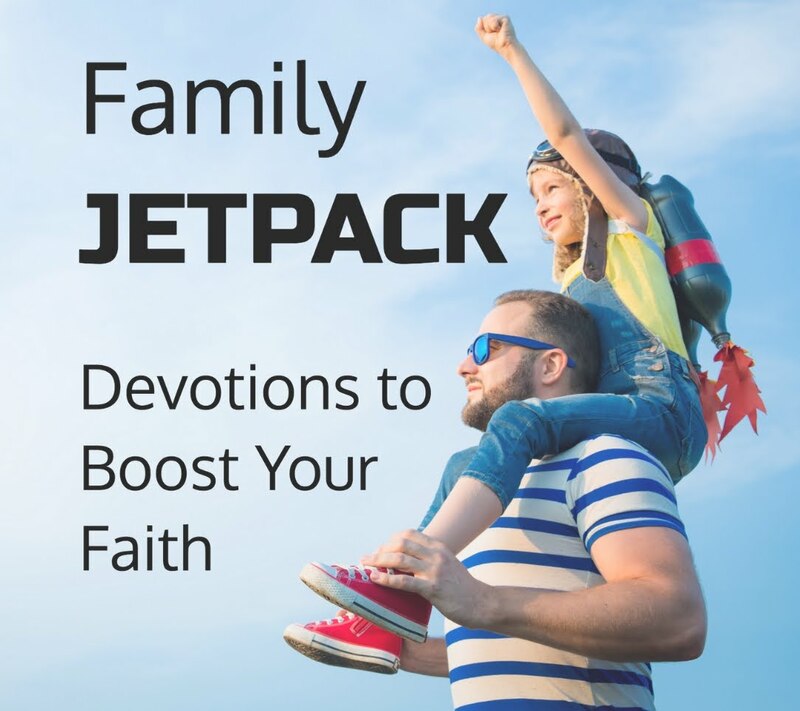 Though we haven’t found a silver bullet for communicating with parents, we recognize that the burden is on us to help them catch the vision of a transformational Children’s Ministry that wants to help their family follow Jesus together. I'm not sure whatever happened to that mom, but I hope that some of our efforts have helped her and those like her get the big picture behind what we do and why we do it. How about you? What are you doing to help parents catch the vision for the awesome stuff God is doing in your ministry?